With numerous parks, historical landmarks and monuments, Cape Cod attracts a huge number of tourists annually. It is also home to quite a number of professionals and students alike. For all the visitors to have a great time in this amazing city, they need to have access to quality transport services. At Boston Airport Express, we pride ourselves as one of the most trusted cab providers. 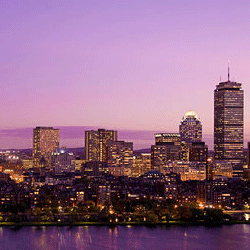 Boston Airport Express offers considerably affordable Airport Shuttle Services to travellers. To both students and international tourists, we offer highly reliable Airport Shuttle Services. Quite a number of travellers prefer our services as a result of the fact that they are tailored to meet the unique needs of any traveller. Our Airport Shuttle services are available twenty four hours a day and hence you do not have to worry about availability. With our Airport Shuttle services, you can also request for stop overs, as per your wish. This guarantees you a uniquely awesome experience during your travel. We also have the pre-order car seats that incorporate infant, booster and regular to ensure that every traveller’s unique needs are well taken care of. Cape Cod also receives a good number of business visitors. If you need to get to a business appointment in time, just turn to our Cape Cod Airport Shuttle services for not only a timely travel but also for a comfortable trip. 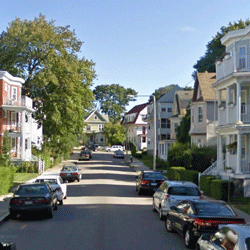 Our car services are sure to treat you to a wonderful and memorable experience of Cape Cod.